Hey dear friends, how are you? 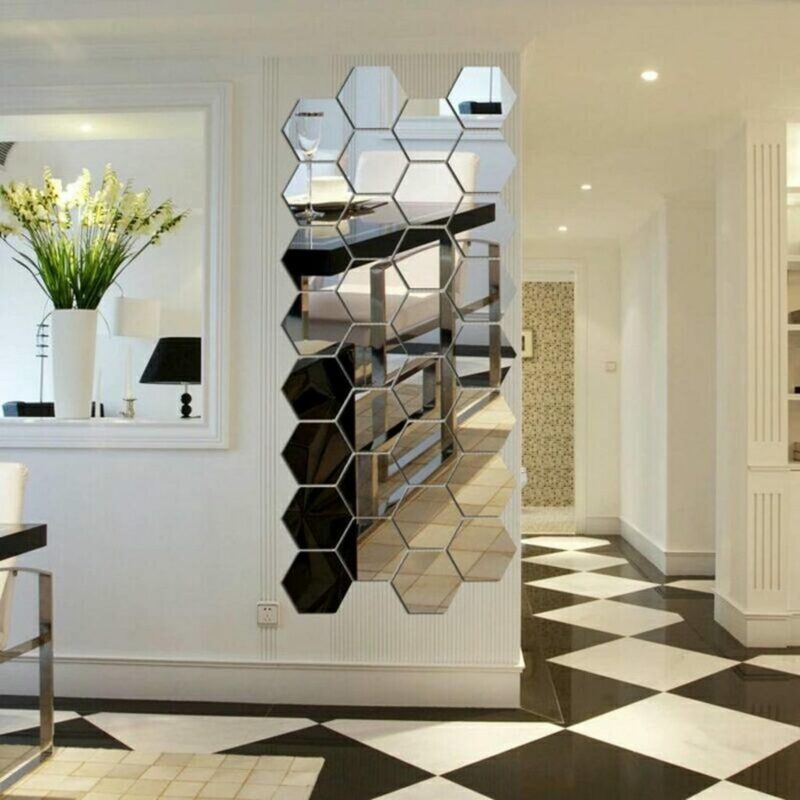 This post is about how to choose the best design of mirror wall decoration. The mirror is decorative elements that make one space modern and good-looking, or old-fashioned. The best place for your mirror is on the wall. Why? Because you can save space in this way and also beautify the house place. These two things are the basic reason why you need to choose the mirror design carefully. 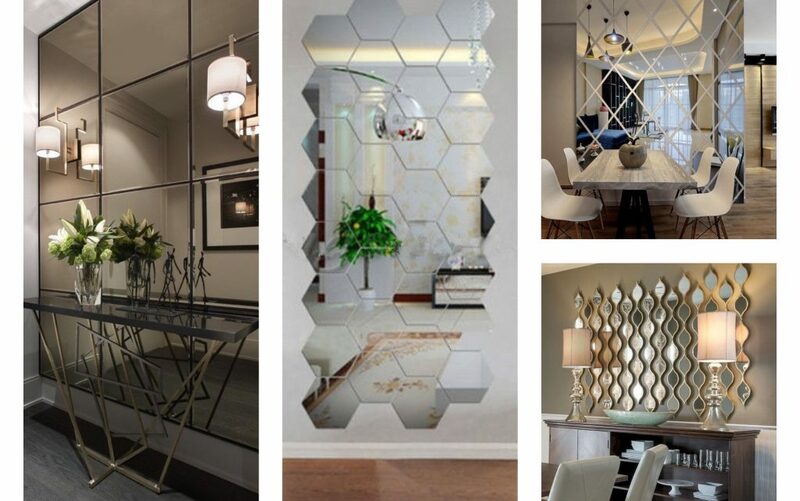 Take a short glimpse in the following images where you can see different shapes of a mirror for house walls. Also, read our last post about Unique Chairs that will beautify the home place. Be a modern person, live in a modern designed house and follow our page to look for an amazing interior/exterior designs! 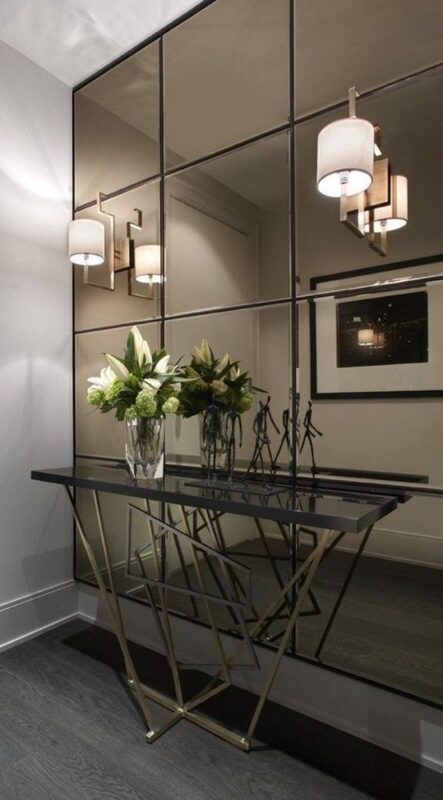 This is one modern way to design the console table in the entrance hall. 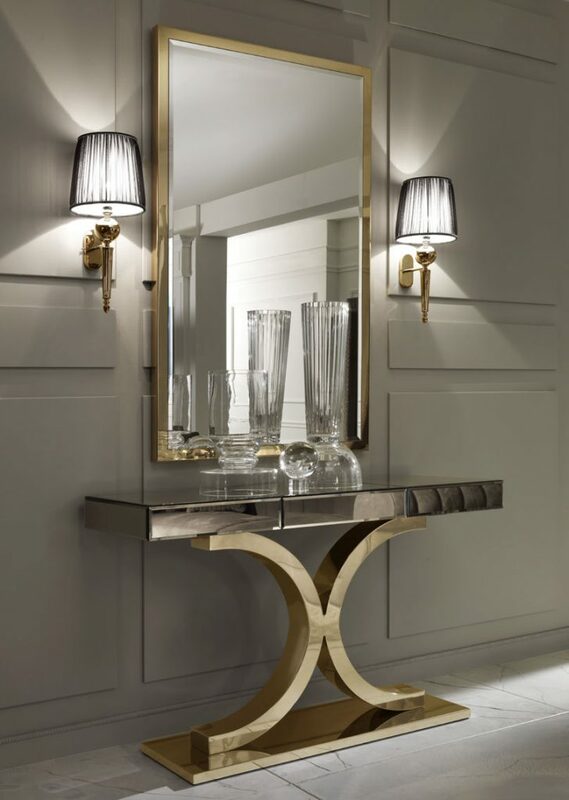 Add one modern square mirror under the table, two lamps on the wall and enjoy in the decoration. An equal shape of a mirror is always boring and looks ordinary. 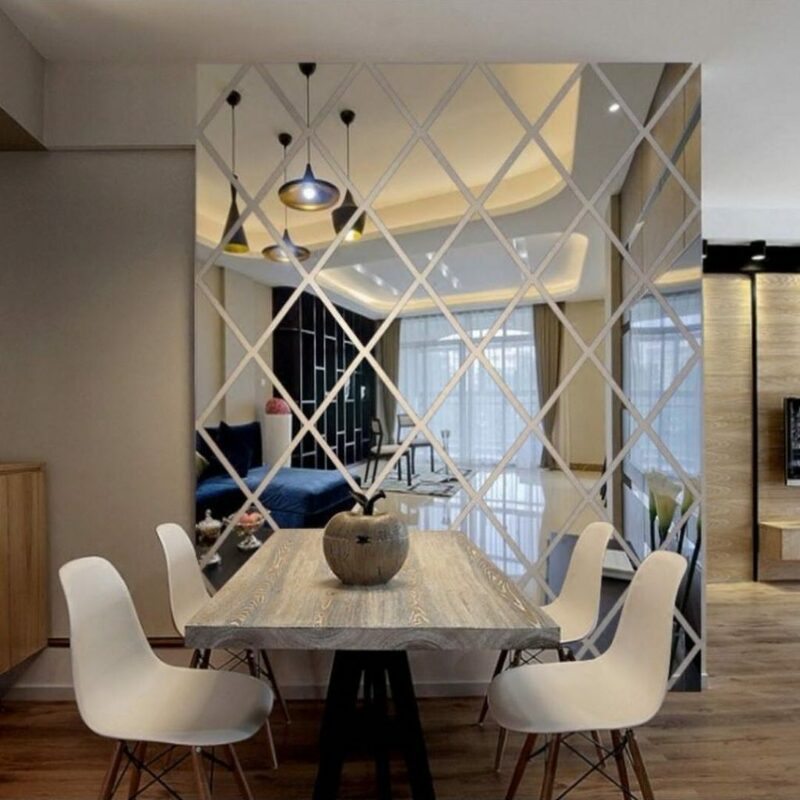 Make a change at home place with this interesting shape of a mirror design and live in a modern house. Amaze yourself in this photo and after that share it with friends. 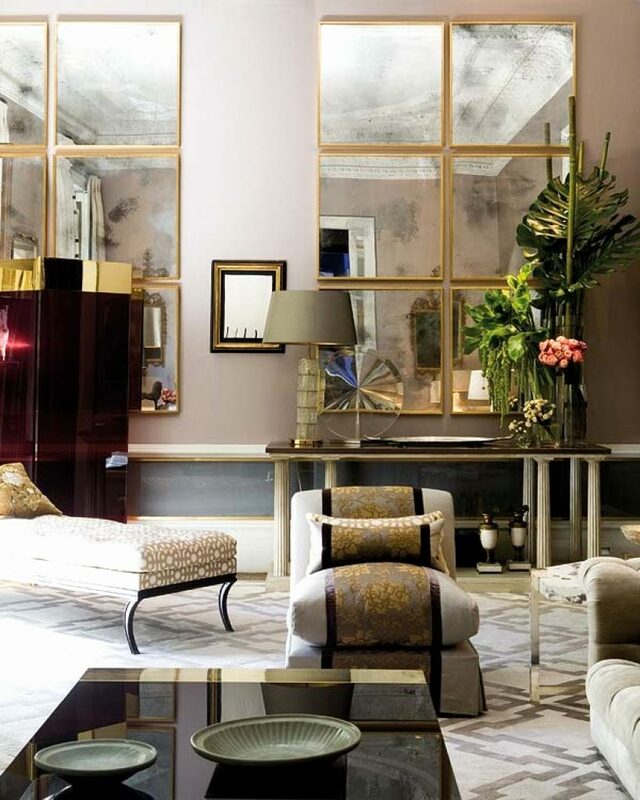 How good it would be to have a large mirror on the wall in the entrance hall. Take a look in this photo and find the idea for your own house place. Remember, a mirror is one of the most important elements of your house place. You can create windows on interior walls and imagine just with a mirrored square. Be a modern person and admire the house decoration every day of your life. 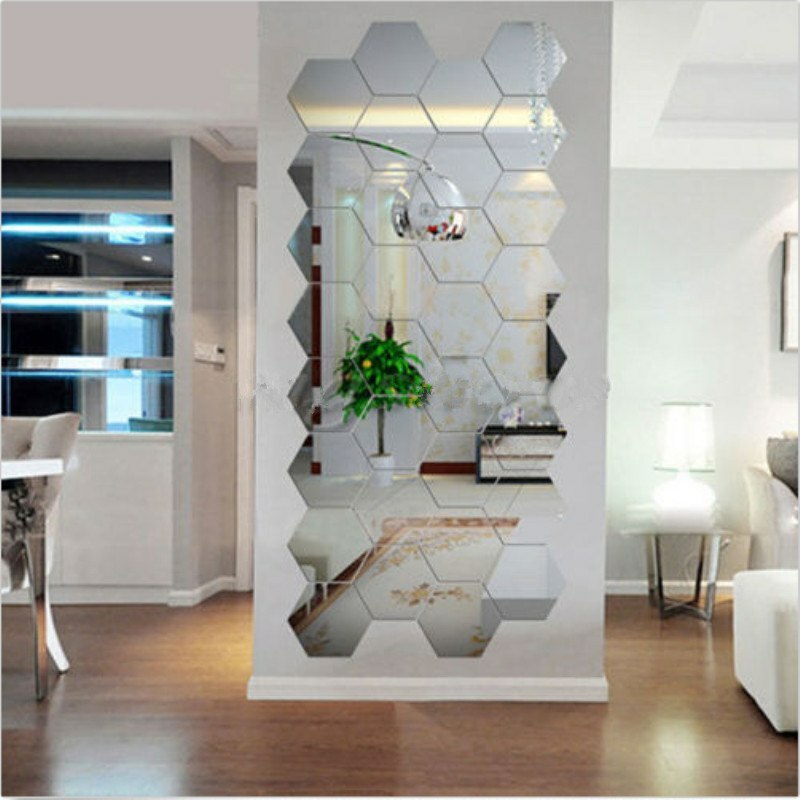 Here is another idea about how to add a geometric mirror shape in an empty wall of your house place. Feel free to share this idea with friends. Mirror wall decoration can be easy if you have enough money, cool idea and place for adding it. 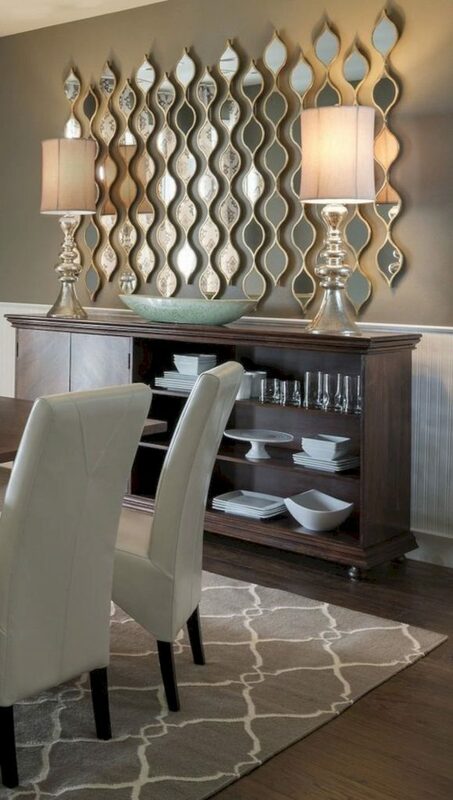 If you have a large dining room place, maybe you could include here the mirror design. 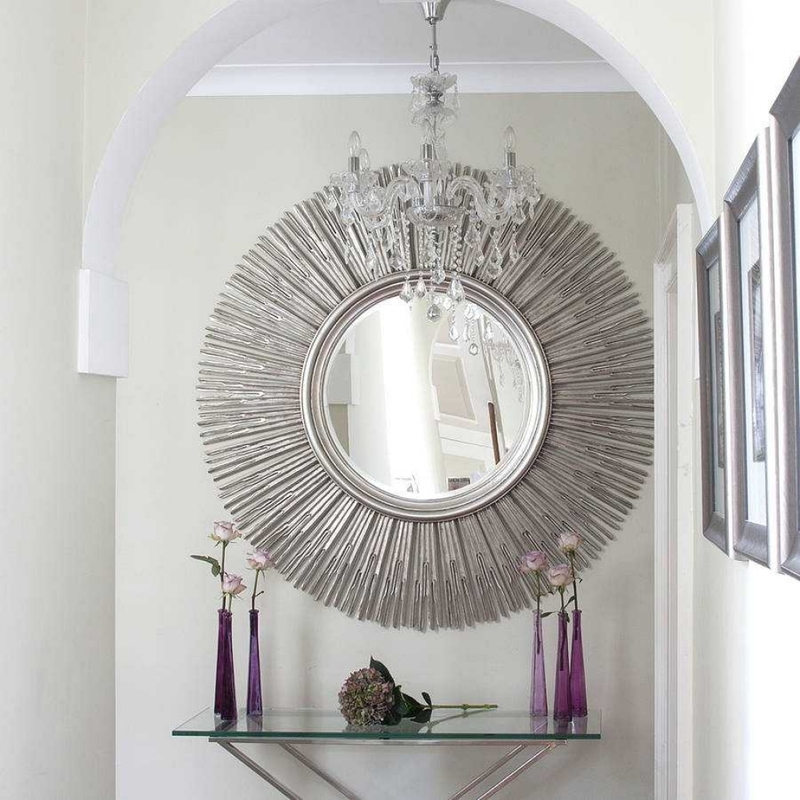 Add circular shape of a mirror for any wall that is part of your house place. Maybe you will wish to have the same mirror design like this in the photo. If I’m right, please feel free to save this photo on your desktop. And, I feel sorry to tell you that this is the last idea of this post. If you have found using these ideas, share it on your Facebook profile and use it for home decor. Thanks for your attention!